Cocoplum Coral Gables is a prestigious protected residential community consisting of luxurious oceanfront mansions. 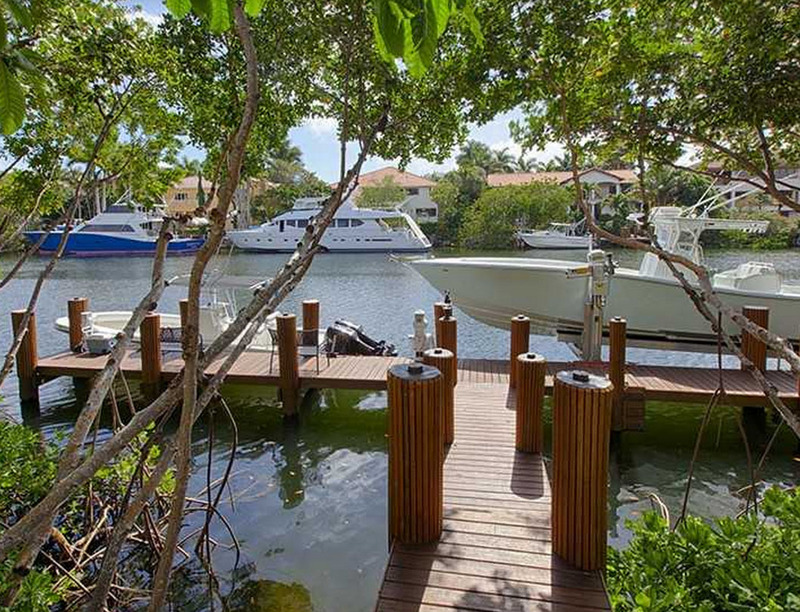 Direct access to Biscayne Bay and a private yacht club make this complex an ideal place for yacht owners and lovers of water sports. The picturesque area of the most prestigious complex in Coral Gables may boast of a beautiful landscape design, round-the-clock security and luxury amenities for residents. Cocoplum residents have a private harbor and a yacht club, tennis courts, a fitness centre, a club house with a magnificent swimming pool and a children’s playground. Several prestigious schools are located nearby. 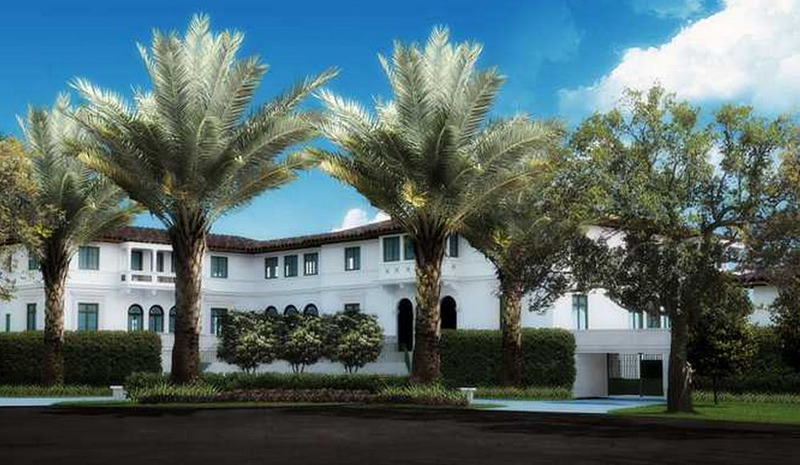 Cocoplum Coral Gables includes incredibly luxury mansions, a price of which starts from $2 million. Most homes boast an area of 5,000 square feet, and their windows have breathtaking views of the tropics, Biscayne Bay or small canals leading to the bay. The Cocoplum complex is located in the fashionable town of Coral Gables, which is considered to be one of the best and safest places for living in South Florida. It is here that you will find a unique beauty of tropical nature, modern restaurants and the famous Venetian Pool, a picturesque lagoon in the middle of rocks with caves and waterfalls. 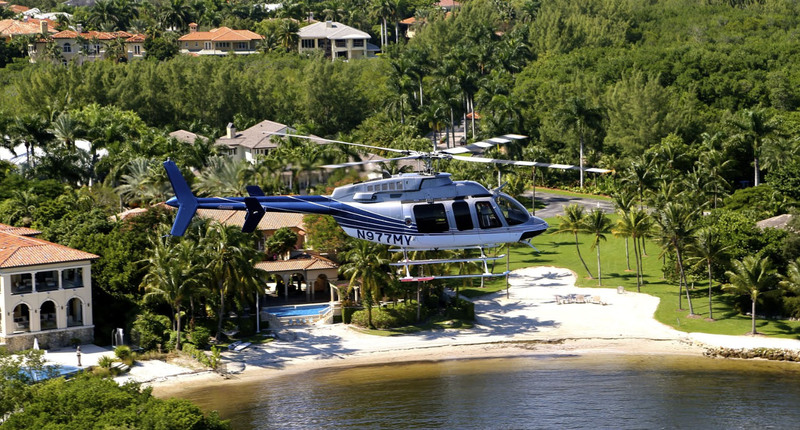 Paradise beaches, Fairchild Tropical Botanic Garden and magnificent Matheson Hammock Park are in the close vicinity. Miracle Mile and Shops at Merrick Park offer first-class shopping opportunities.